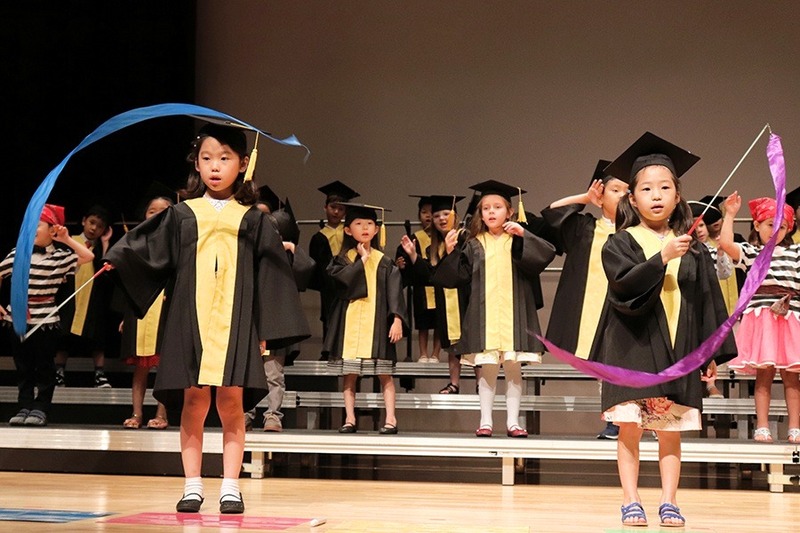 The 44 students of the YISS kindergarten class graduated on Tuesday, June 5, at 6:30 p.m. This year’s theme coincided with the school-wide theme, “Renewing Our Minds.” All throughout the night, the graduates shared thoughtful ways to renew our minds daily through songs, such as “The Bible is a Treasure,” “There are Promises,” “I Can Pray,” and “Gonna Serve.” These songs shared the value of Christ and how He continues to renew our minds through His promises and Word. 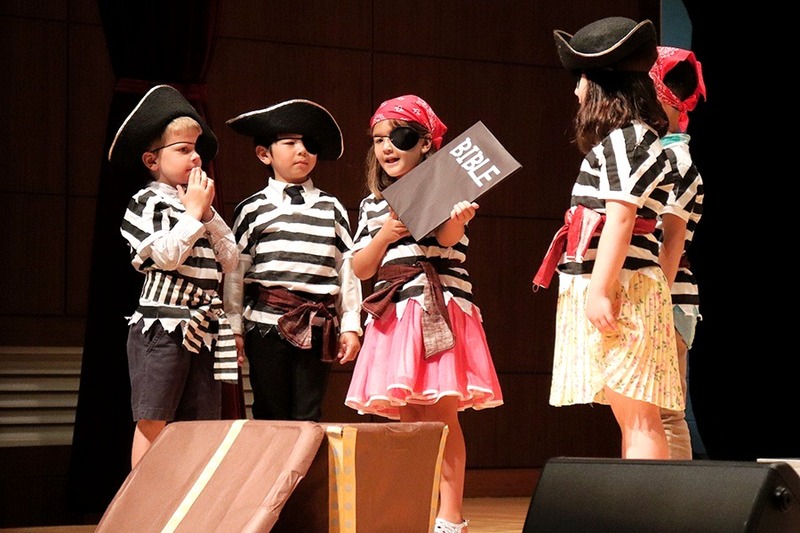 The kindergarten graduates did a spectacular job of singing, dancing and sharing God’s truth. Everyone was so excited to see each student perform and graduate! 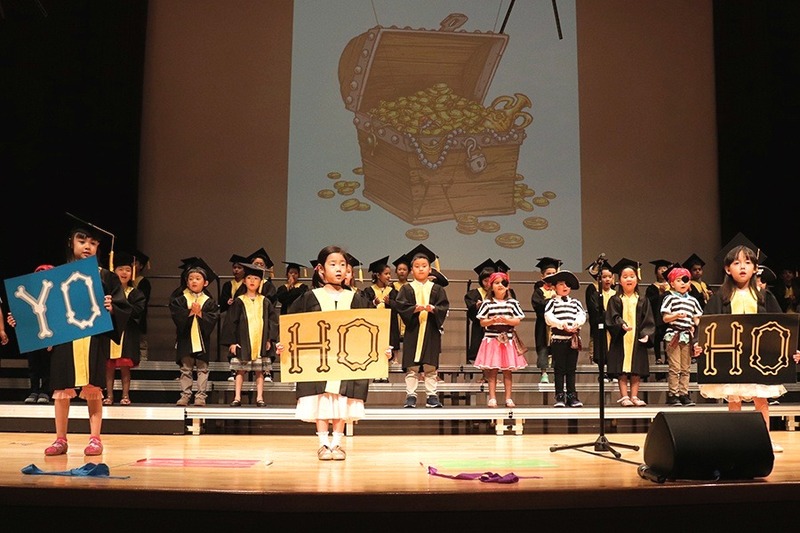 The graduates did a fabulous job, and parents, guardians, and teachers were so thrilled to see them transition into the first grade! To view the ceremony, click here.